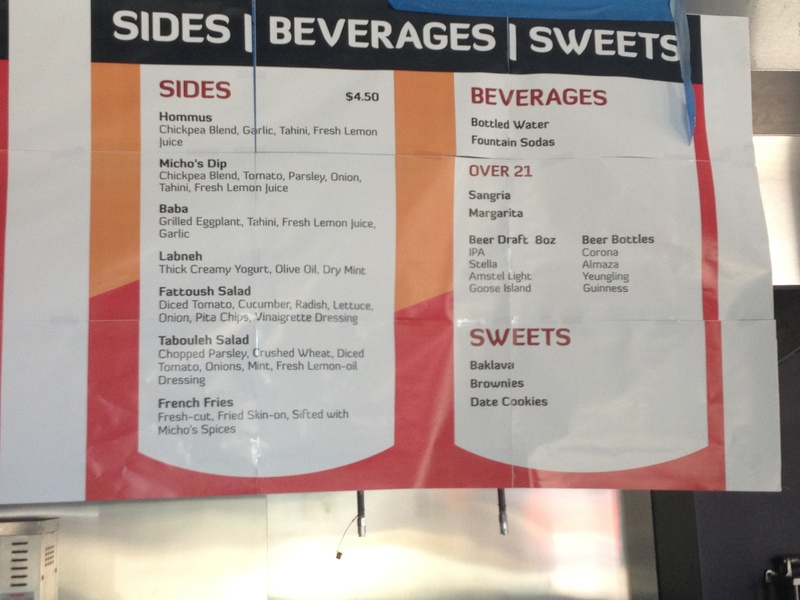 Below is the menu for Micho’s Lebanese Grill (500 H Street, NE), which will be opening later this month. If you have any trouble reading the small print, please click on the picture to enlarge it. 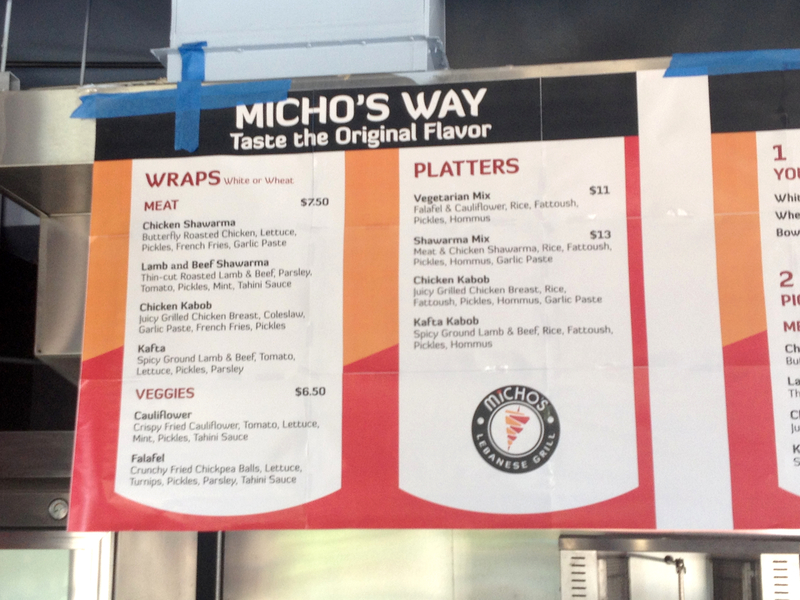 Micho’s Lebanese Grill is finally open and the wait was worth it! 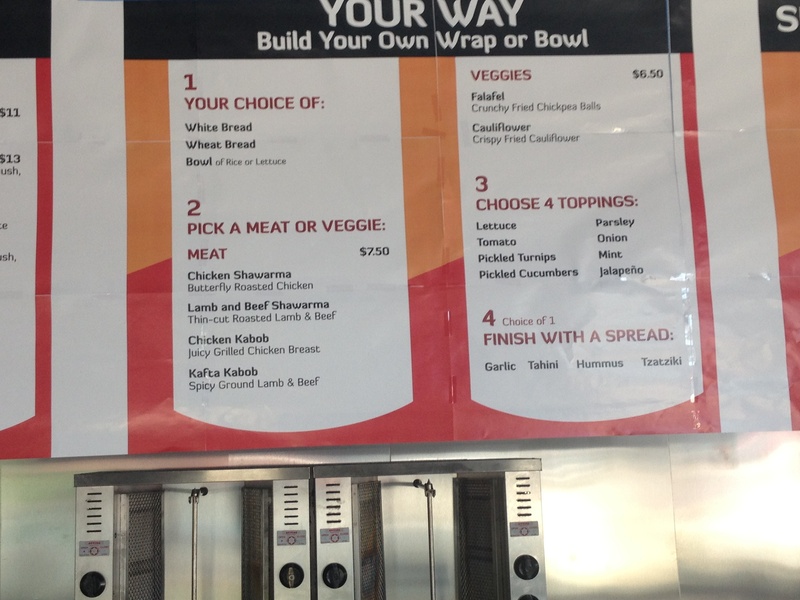 the shawarma is amazing! I had to get the chicken and the beef! best shawarma in the DMV!